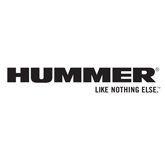 ﻿ Ace Star Limo Hire Nottingham - Hummer Party Limousine Rentals for Weddings, School Proms and more! 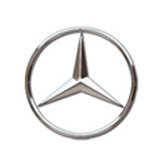 We are the premier provider of high-quality luxury limousine transportation in Nottingham. 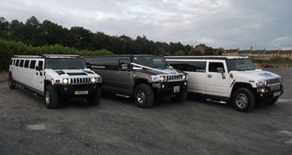 We pride ourselves in providing the most professional and courteous limo hire service around. Ace Star A Name You can Trust in! 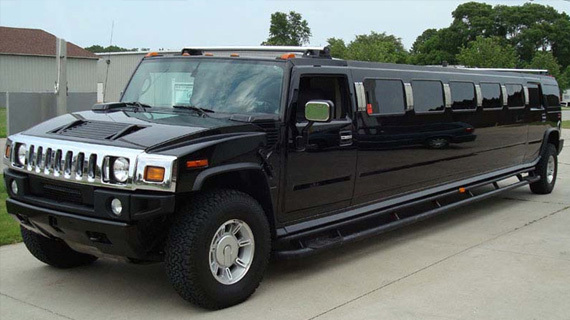 experience and that amazing feeling when you party in one of our stretch limousines. 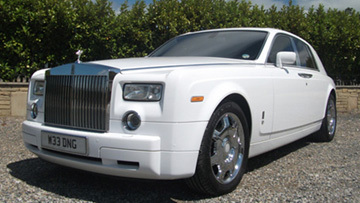 Looking for affordable limo hire in Nottingham? Whatever the occasion do it in Style! For luxury limo transportation, Ace Star Limo Hire Nottingham is the trusted provider for thousand of clients across the East Midlands. 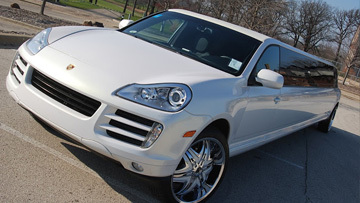 We have providing the best in luxury limousine transportation at the most affordable rates for over 20 years. 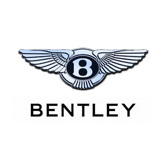 Professional and friendly chauffeurs, safe and comfortable vehicles, and a focus on customer service. 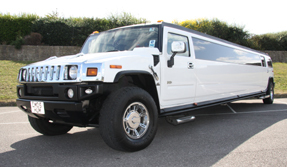 Our limo service in Nottingham, Derby and Leicester is the top choice if you need party limousine for a special night out, a school prom in the East Midlands, or if just need daily business transportation. 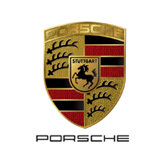 Our dedicated limo services gets you to your destination safely, efficiently, and comfortably. The professionalism of our chauffeurs has earned Ace Star Limo Hire Nottingham a highly regarded reputation within the limo hire industry. 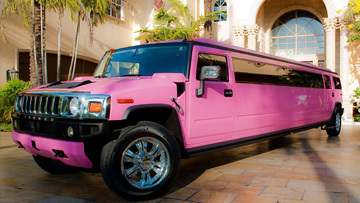 Rest assured, when you hire a limo from Ace Star Limos, you’re dealing with a professional and reputable company that complies with all limo hire industry legal guidelines. All our chauffeurs are fully uniformed and CRB checked for your peace of mind – especially important when hiring a limo for your children's school prom. We pride ourselves on offering excellent limousines with exceptional service at the best prices around. 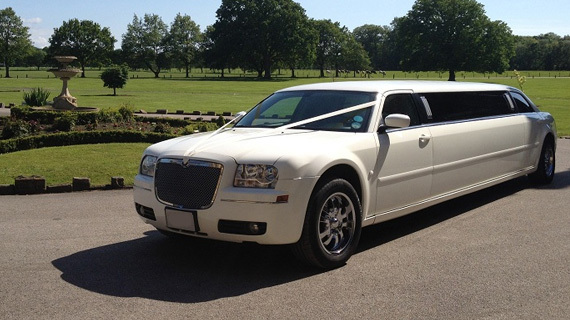 Our East Midland limousines are the ultimate choice for corporate events, Weddings, Proms, Nights on the Town, or any special event you might be planning. 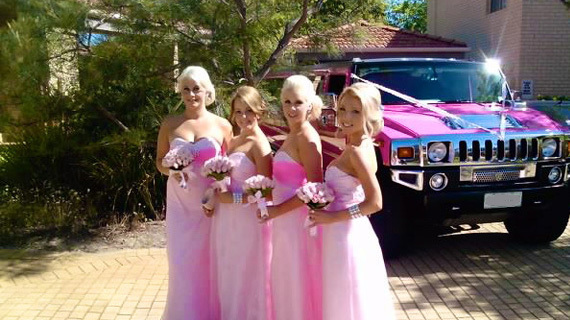 We always aim to exceed customer expectation, dedicated to making your limo hire experience one to remember. 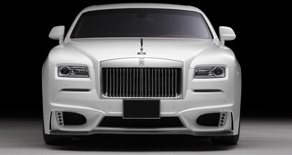 To compliment our high-spec fleet of custom designed limousines, we also offer top of the range Rolls-Royce and Bentley cars for chauffeured business or wedding transportation in addition to our executive fleet of Mercedes-Benz Sedans. 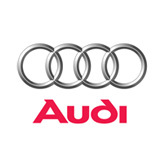 We are proud to offer the complete car hire service in Nottinghamshire, Derbyshire and Leicestershire. 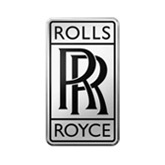 Rolls-Royce has built a reputation of providing the best in luxury and comfort. Plenty of style, comfort & space. 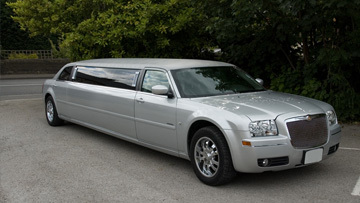 Accommodates up to 16 passengers, making it perfect for any big occasions. 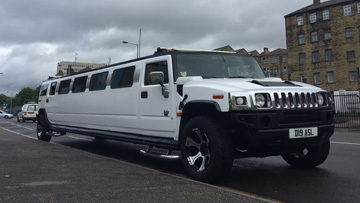 Our limo hire service is available for any event or occasion, we provide our limo hire for birthdays, weddings, corporate events and stag do's. All our limos are accompanied by smartly dressed chauffeurs, who will do everything possible to make your event extra special.